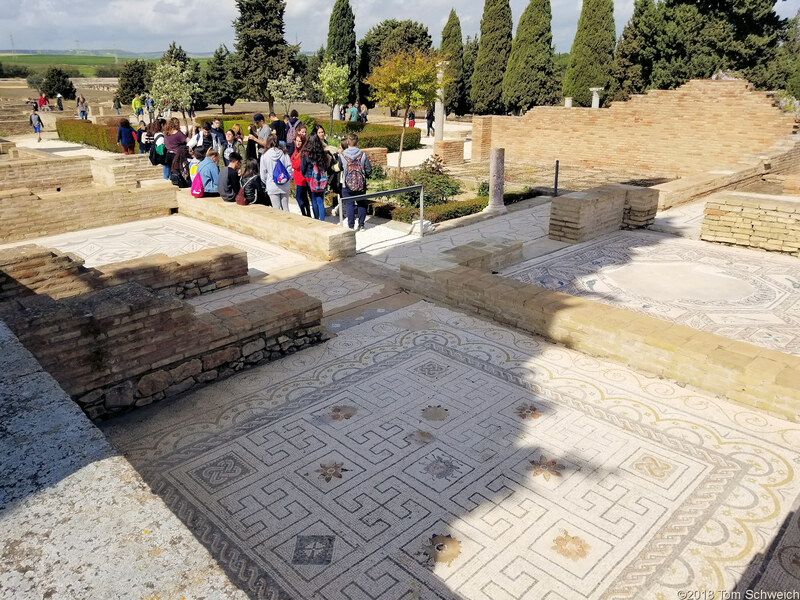 Photo: A lot of school groups touring Italica on this day. Eastern Mojave Vegetation A lot of school groups touring Italica on this day. Field Notes: 3 Apr 2018.